We’ve created the perfect city life escape to give you the chance to fully ZEN OUT and take it suuuuuper easy….filling your body and soul with all the good stuff. 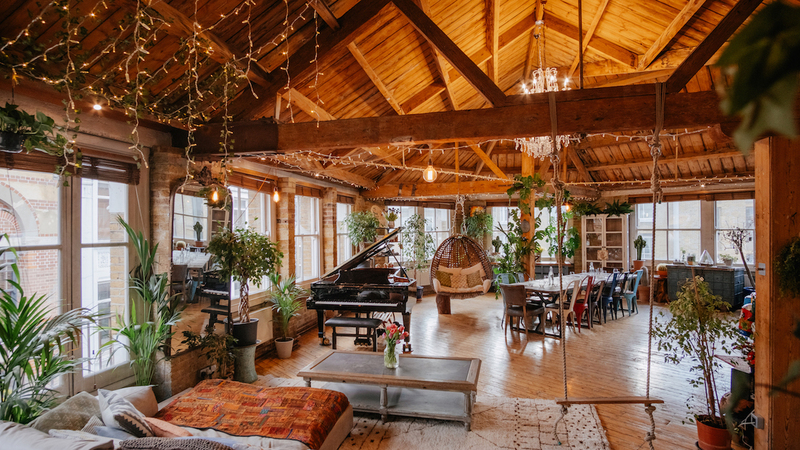 Our London yoga day retreat, at the gorgeously welcoming Treehouse in Shoreditch, is all about letting go and feeling grounded. You’ll have the chance to experience CBD oil as part of your yoga practice, to pamper yourself with organic beauty products and to float away in a gong bath. We will focus on the loving benefits of yoga, reducing stress and ways to improve your wellbeing. You’ll leave feeling gorgeous and renewed….and a little more connected and loved. Thank you to Phantai for providing your gorgeous eco yoga mats for this event. 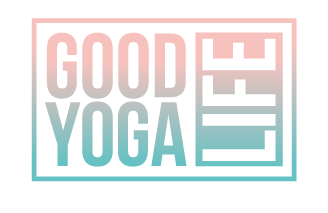 Move with purpose through a 75 mins grounding slow yoga flow to connect and fill you with a sense of strength and stability. The combination of yoga and a few drops of Pure Hemp Plus CBD oil will bring a new level of ZEN to your practice. Relax more into your body, allow your mind to be free and let go of all anxiety and stress. Enjoy a tummy loving healthy, sugar free breakfast buffet to tuck into whilst catching up with friends. Try the entire range of products for yourself and learn about the ingredients in each product. Sundays should always be about facials and pampering yourself with only the best and most natural products. Destress the body and mind with a yin practice to get deeper into the body. Allow yourself to be swept away on an ocean of sound. Expect to fall into a deep meditative state where healing can take place and balance is restored for the body, mind and soul. Slip into a blissful space and feel grounded and truly connected. Leave with an incredible beautilicious gift bag full of goodies! Do you know that we all have an Endocannabinoid system? A system responsible for our bodies ability to balance itself. The system is a group of receptors in both the brain and the nervous system in which CBD and other cannabinoids interact with. The Endocannabinoid system has four primary purposes including neuroprotection, stress relief, immune response, and regulating the body’s general state of wellbeing. Homeostasis is the state of steady internal conditions maintained by living things. This dynamic state of equilibrium is the condition of optimal functioning for the organism and includes many variables, such as body temperature and fluid balance, being kept within certain pre-set limits. CBD oil and products have been gaining tons of popularity recently as users are swearing by the benefits of CBD. CBD benefits include reduced inflammation, lower anxiety, muscle pain relief, improved sleep cycles, and more! You might be asking “how does cannabidiol work”? Cannabidiol, also known as CBD, is one of the most active ingredients found in Hemp. It is not like THC (psychoactive) and does not make you high. Our body consists of an endocannabinoid system that has receptors spread throughout, even your brain. CBD does not activate these receptors like THC meaning that does not cause psychotic effects on the brain. CBD does not activate the CB1 and CB2 receptors at all (THC does). It activates the adenosine, vanilloid, and, serotonin receptors in the body. CBD activates the TRPV-1 receptor in the body that is responsible for regulating body temperature, the pain perception of a person and also inflammation in the body (CBD mitigates your inflammation). CBD helps suppress the FAAH enzyme that is responsible for regulating the CB1 receptor in the body that helps in eliminating the psychoactive effects. When the adenosine receptor is activated, the body’s inflammation decreases. The same receptor is also used to activate the dopamine and glutamate neurotransmitters that are important for the body. The dopamine receptor that CBS activates also helps improve motor control of the body, cognitive function and also in motivation (which we all could use). Glutamate receptors help in better memory, cognition and learning too. According to many studies, CBD helps activate the 5-HT1A serotonin receptor that has anti-depressant effects on the body. CBD also eliminates the CPR55 signalling that helps in the cancel cell proliferation and also decreases the re-absorption of bone to a great extent.